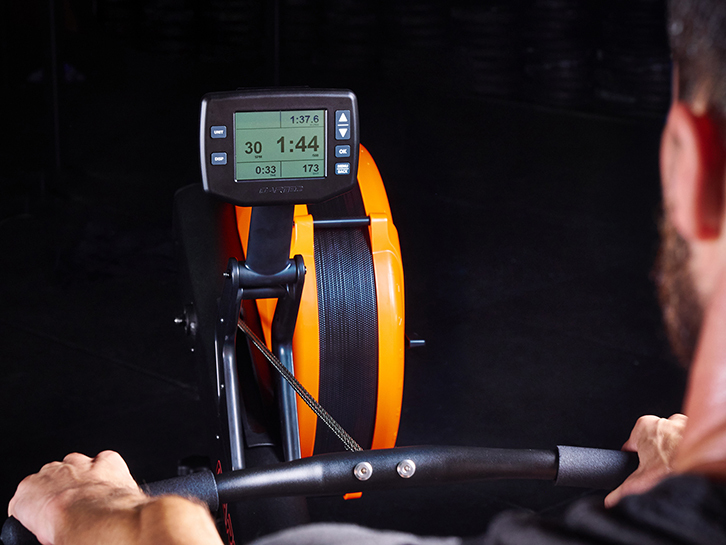 Select from custom or preset time, distance or interval workouts. Compatible with ANT + heart rate chest belts. Displays units in Time/500m, Watts and Calories. Stores workouts in memory, with reviewable data and rerow. Uses 2 x D cell batteries with 250+ hours of use. Software updates easily uploaded from USB stick. Check Main Menu/Information/Product ID for the installed version number. Download the latest version and instructions to update the software here.